Have you ever wonder how to easily monitor the performance of your application and how to house your application metrics in Elasticsearch? The answer is Elastic APM. 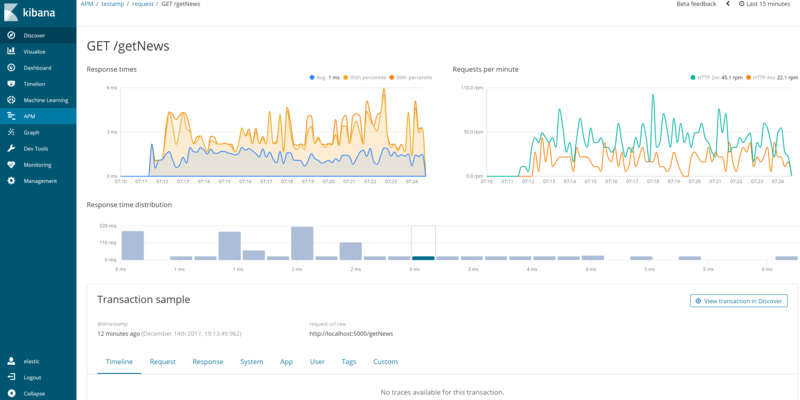 Elastic Application Performance Management(APM) is a new feature available in Elasticsearch 6.1 (in beta and alpha in 6.0). A few months ago, Opbeat (an application performance monitoring – APM – company) joined forces with Elastic which is now Elastic APM. Adding APM (Application Performance Monitoring) to the Elastic Stack is a natural next step in providing users with end-to-end monitoring, from logging to server-level metrics, to application-level metrics, all the way to the end-user experience in the browser or client. 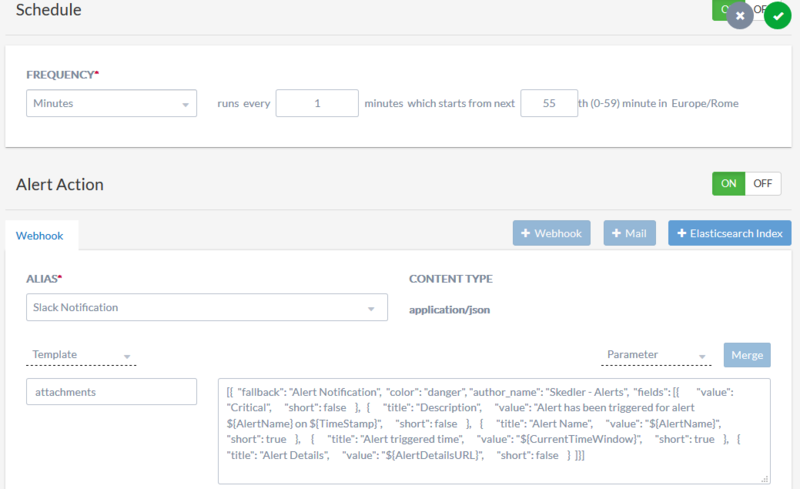 In this post, we are going to see how to monitor the performance of a Python Flask application using the APM feature of Elasticsearch and how to get notified (webhook or email) when something happens in your application by Skedler Alerts. APM is an application performance monitoring system built on the Elastic Stack. It uses Elasticsearch as its data store and allows you to monitor the performance of thousands of applications in real time. With APM, you can automatically collect detailed performance information from inside your applications and it requires only minor changes to your application. APM will automatically instrument your application and measure the response time for incoming requests. It also automatically measures what your application was doing while it was preparing the response. APM agents are open source libraries written in the same language as your application. You install them into your application as you would install any other library. The agents hook into your application and start collecting performance metrics and errors. All data that gets collected by agents and sent on to APM Server. APM server is an open source application written in Go which runs on your servers. It listens on port 8200 by default and receives data from agents periodically. The API is a simple JSON based HTTP API. APM Server builds Elasticsearch documents from the data received from agents. These documents are stored in an Elasticsearch cluster. A single APM Server process can typically handle data from hundreds of agents. In this post we are not going to see how to install and configure the APM server, you can read more here (the procedure is well documented): Elastic – APM . The new APM feature can be used when you need a free solution to monitor your Python/Node.jS/Ruby/JS application and you want to use the Elasticsearch’s search powers and Kibana’s visualization to look at your applications metrics. If you integrate the alerting feature of Skedler Alerts (licensed) you can get notified in a flexible way, from webhook to email when something happens in your application. Flask is a micro web framework written in Python and based on the Werkzeug toolkit and Jinja2 template engine. You can read more about it here: Welcome to Flask. In this example, we will assume to have some web APIs written with Flask. 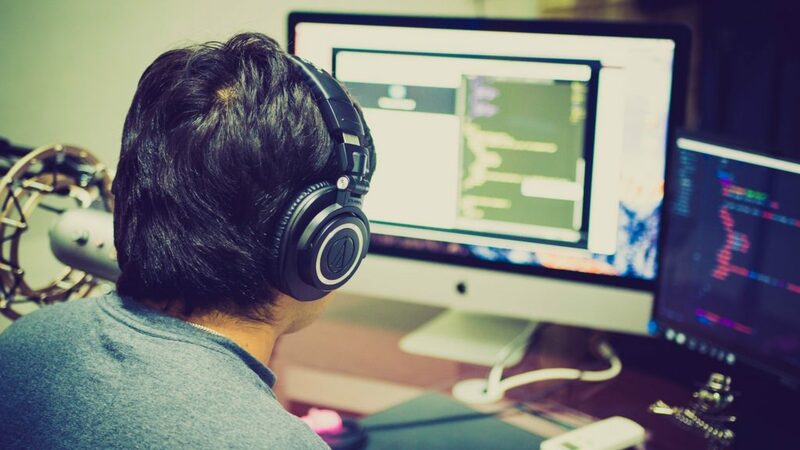 We want to monitor our application (APIs calls) and get notified when the number of errors is particularly high and when some endpoint get too many calls. Configure Elastic APM in your application by specifying the APM server URL, eventually a secret token (that you set in the APM server config.yml) and your application name. We are now monitoring our application and housing our metrics in Elasticsearch! You can monitor addition events or send additional data to the APM server. All the collected metrics are stored within an Elasticsearch index APM-6.1.1-* as a doc type. Here an extract of the doc type mapping (related to the HTTP request/response). Here you can find the full type mapping: doc type mapping. Once our application is configured, all the metrics will be stored in Elasticsearch and we can use the default Kibana APM UI to view them. We are now sending our application’s metrics to Elasticsearch and we have a nice way to view them, but we will not look all the time to the Kibana APM UI to see if everything is ok.
Wouldn’t it be nice if we could receive a Slack notification or an email when something is wrong so we can look at the dashboard? Here Skedler Alerts comes into the picture! It simplifies how you monitor data in Elasticsearch for abnormal patterns, drill down to root cause and alert using webhooks and email. You can design your rules for detecting patterns, spikes, new events, and threshold violations using Skedler’s easy to use UI. You can correlate across indexes, filter events and compare against baseline conditions to detect abnormal patterns in data. Choose your schedule and action. In the picture below, the job will run every minute and the notification will be sent to the Slack webhook. You can define your Slack message template. Once the event is fired we correctly get notified to the Slack channel. You can now create as many new Alert rules as you need to get notified when something happens is your application. The applications metrics are written by the APM Server to a standard Elastic Index, so you can write your own Alert rules (no constraints on the APM index). In this post, we have seen how to monitor the performances of your application with Elastic APM, to automatically send them to Elasticsearch and how to use Skedler Alerts to get notified when something is wrong. Monitoring the performance of your applications is something that you should always do to improve, fix, and manage your application. 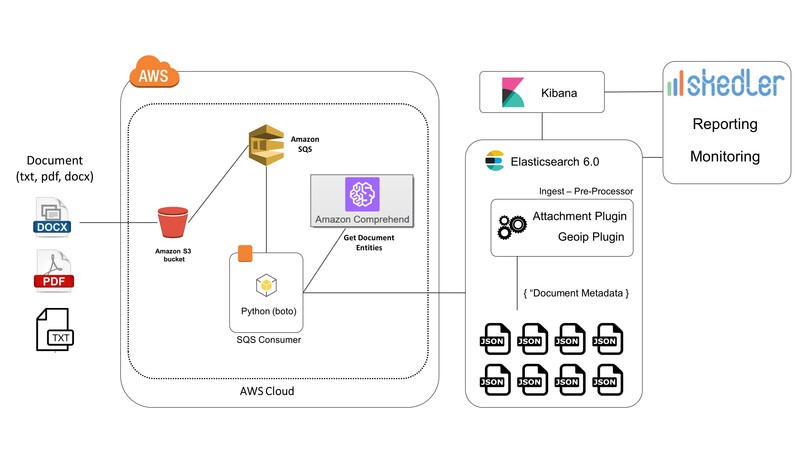 You should use Elastic APM if you look for something free, easy to configure and fully integrated with Elasticsearch (metrics are stored in a normal index) and Kibana (you have a dedicated APM UI and you can build your own dashboards). You should use Skedler Alerts if you want to be notified about your applications’ metrics. 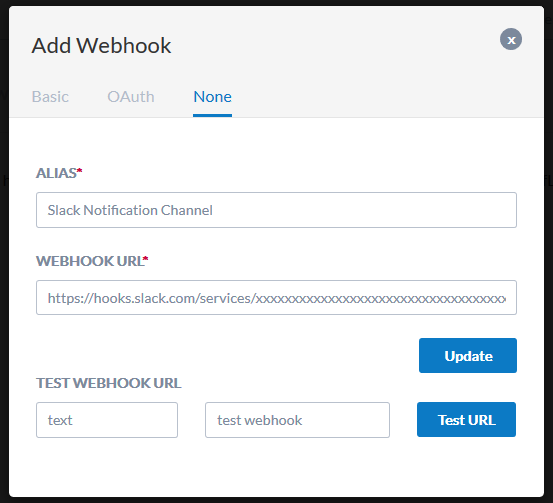 It provides a nice dashboard where you can configure your alert rules and supports webhook and email notifications with a custom template.